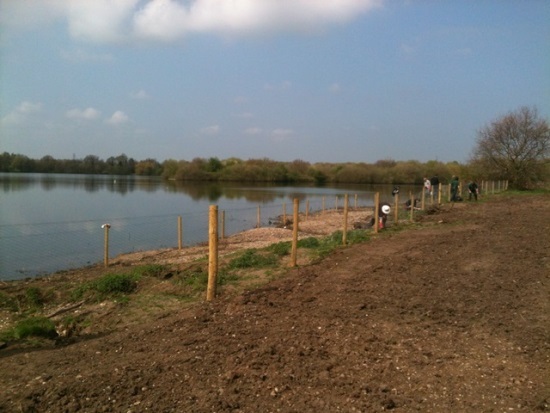 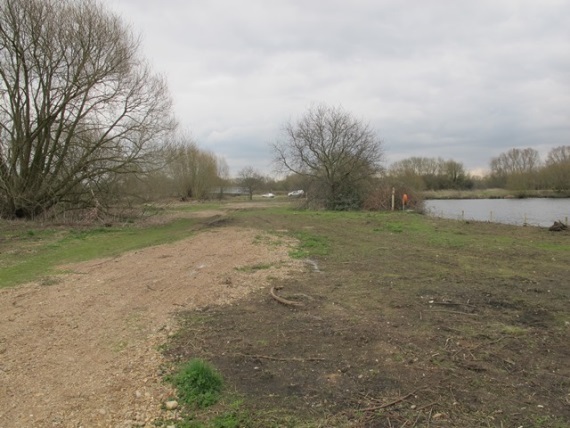 Lets look at the Wilding the Tame project at Kingsbury Water Park Spring 2016. 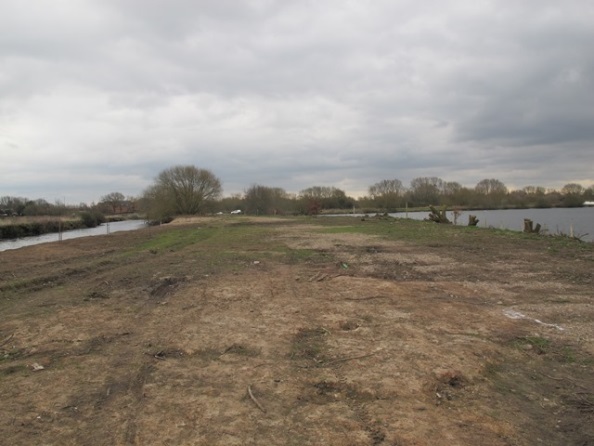 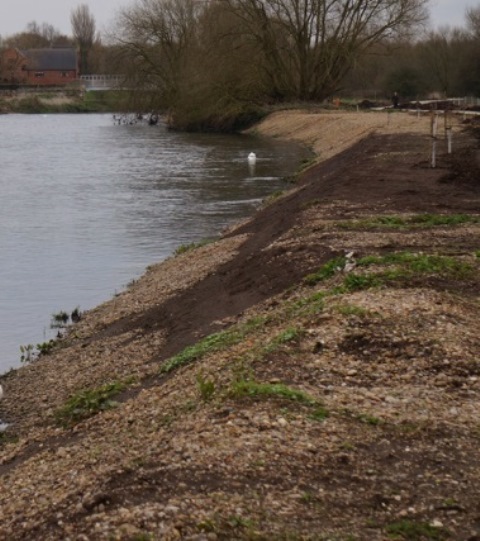 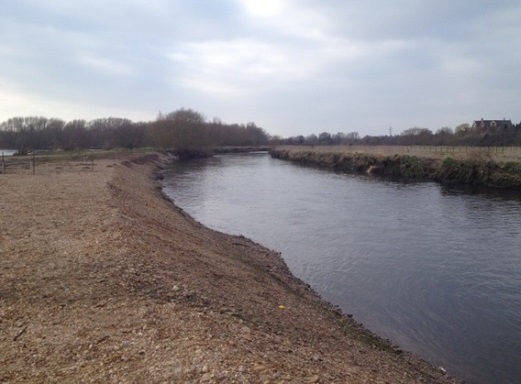 The earthworks were carried out in October 2014, with planting and seeding in Spring 2015. 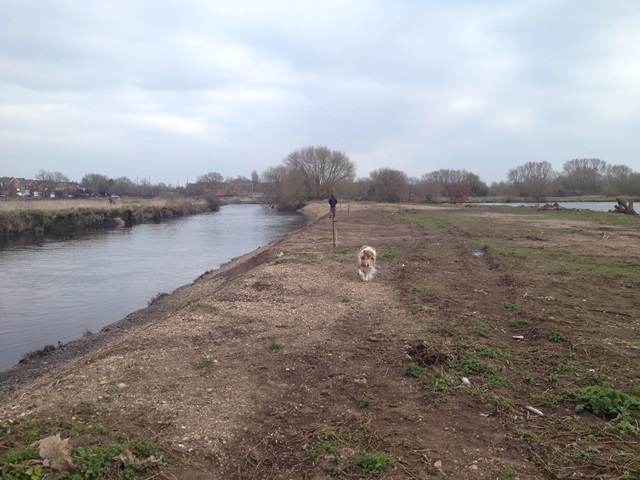 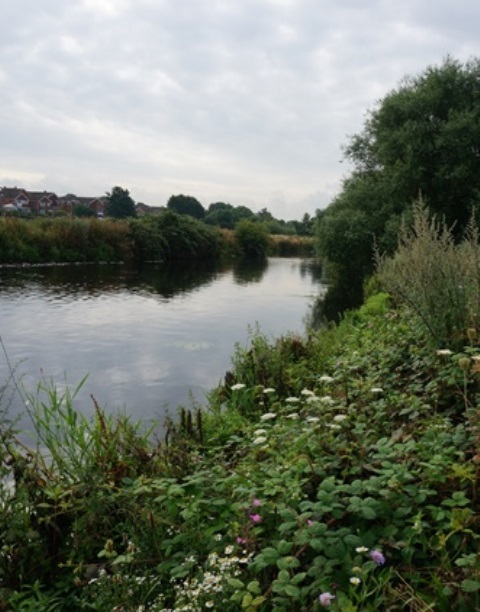 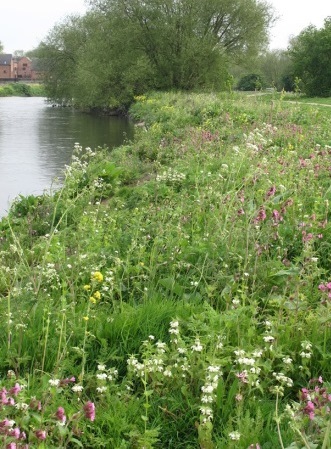 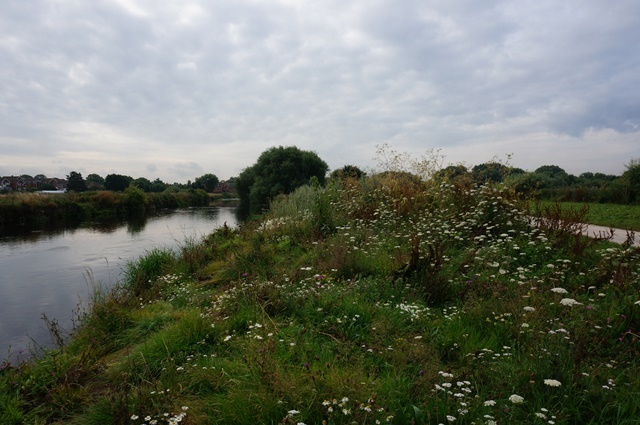 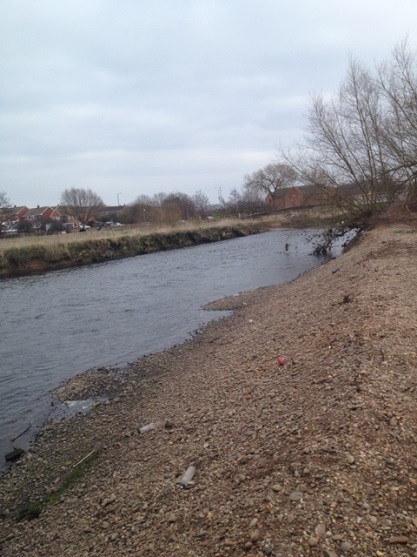 The river banks seeded with wildflower seed in 2015 bloomed during 2016. 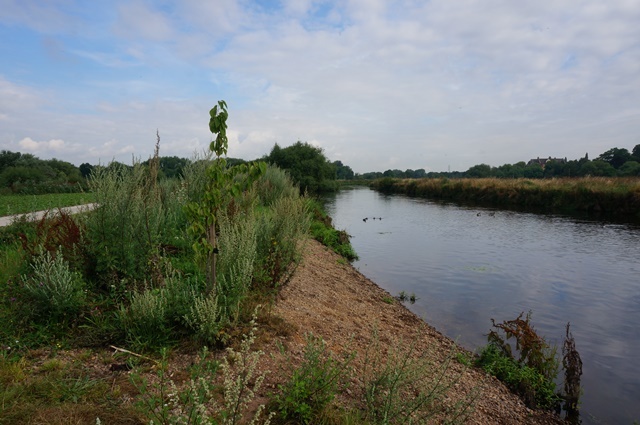 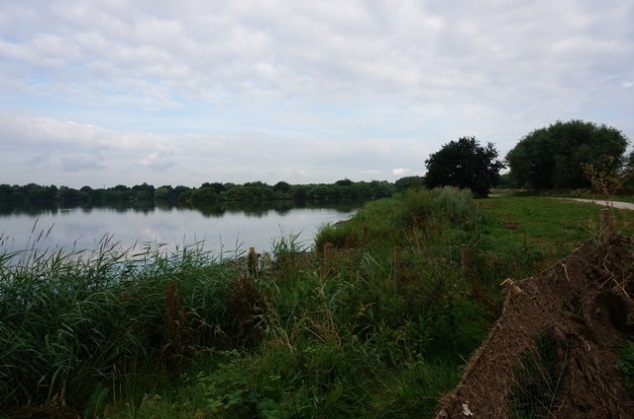 The reedbed planted in April 2015 is growing well in its first year. 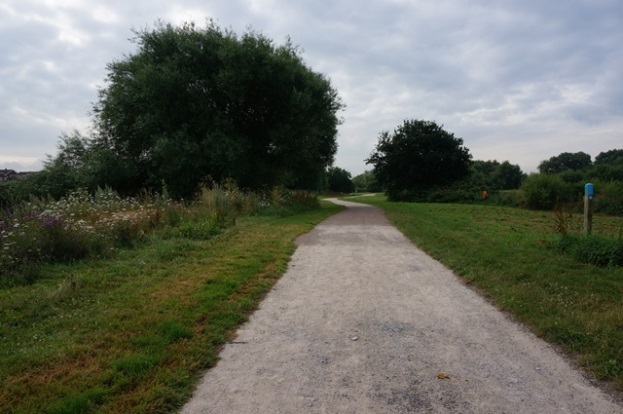 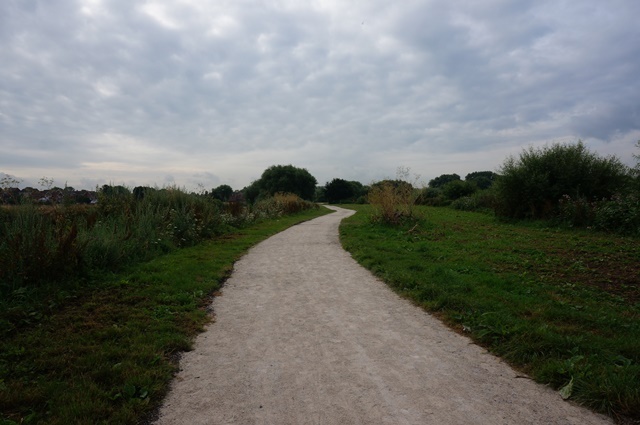 The new path is looking good and has opened up a part of the park that was underused.